In today’s modern times,everyone goes straight to Google when they need information or are looking to make use of a service or product. This means that companies now find it a priority to be visible online. Studies have revealed that most – if not all – internet users will only look for service providers on the first page of search engine results, so if your company does not appear on this page, especially within the top 3 results, you are probably losing a lot of business! The SEO Guru is here to help this problem. Our company specialises in understanding any business and our team has the expert ability to recognise what a business needs in order to improve its online exposure. 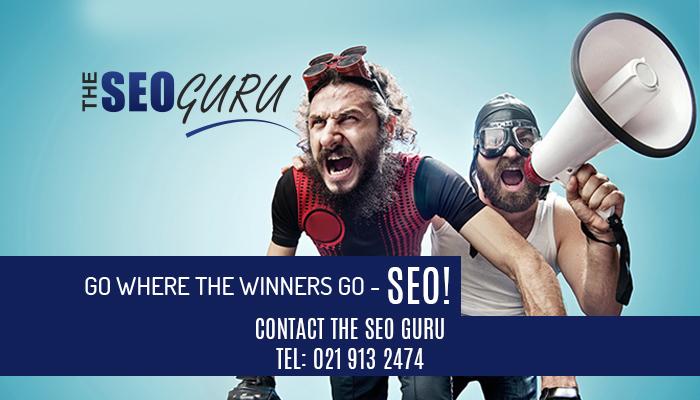 We will develop a bespoke keyword strategy specifically for your business, in order to enhance your online rankings. As an additional bonus, we will utilise other innovative strategies such as link-building, social media posts, and all other on-and off-page SEO requirements, in order for you to reach the top in search engine results. 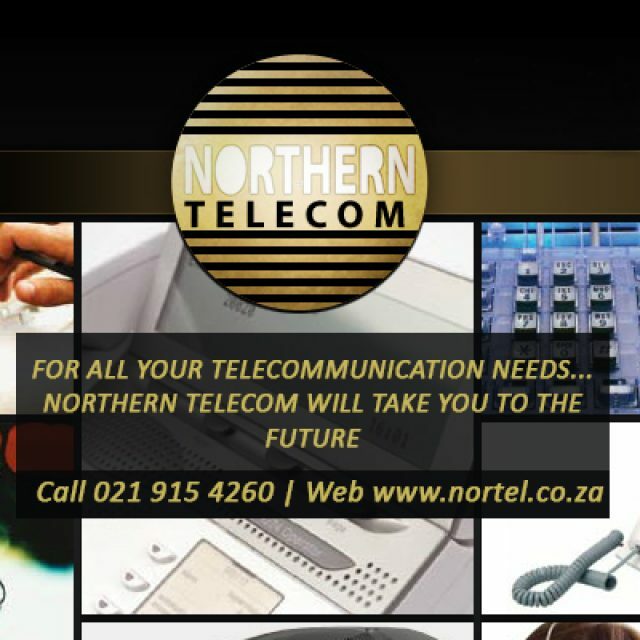 As we are a brand of Cape Business Online, clients are guaranteed to receive reliable, efficient and unbeatable services. 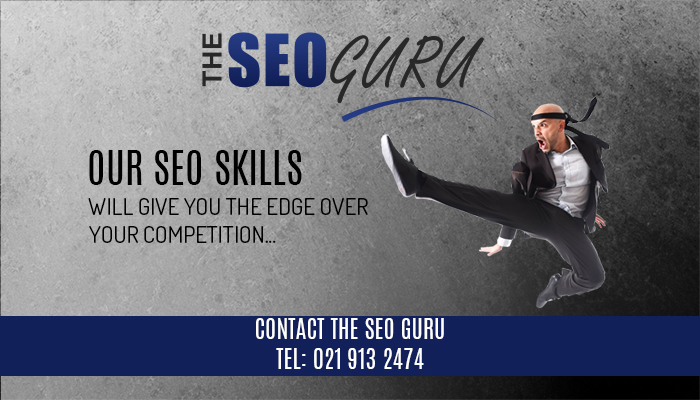 At The SEO Guru, our aim is to help optimise your online visibilty, in turn bringing more business right to your door! Search engine optimisation (SEO): Our team will create and apply a unique keyword strategy that is specific to your business, as well as completing all on- and off-page SEO requirements. Web design: Every business should have an up-to-date, creative and relevant website. 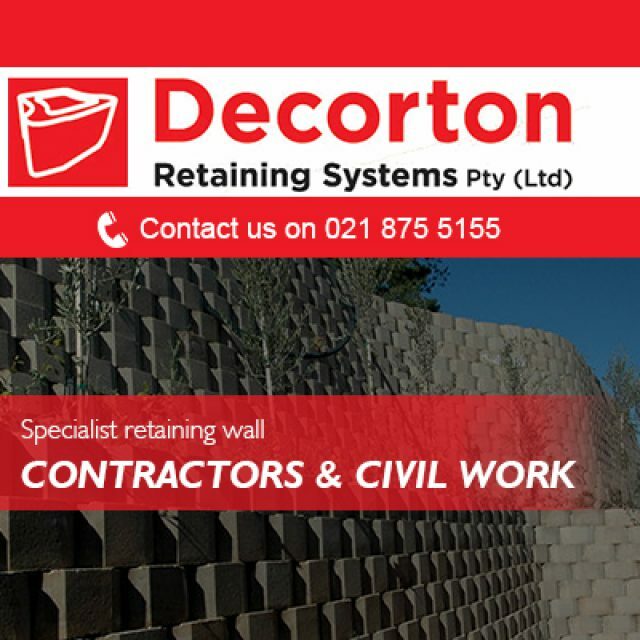 This is what we offer with our professional web design services. Online Advertising: Make use of our professional online advertising platform to ensure that your company is more visible online. 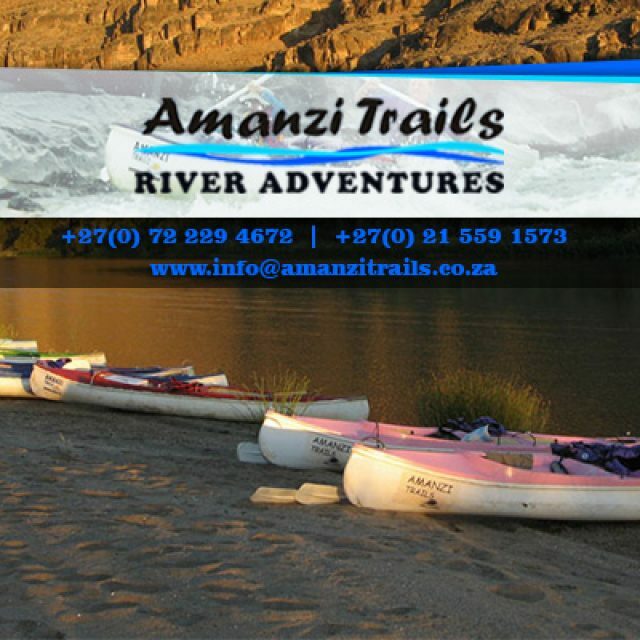 We own 20 highly effective business directories throughout the Cape Town region. 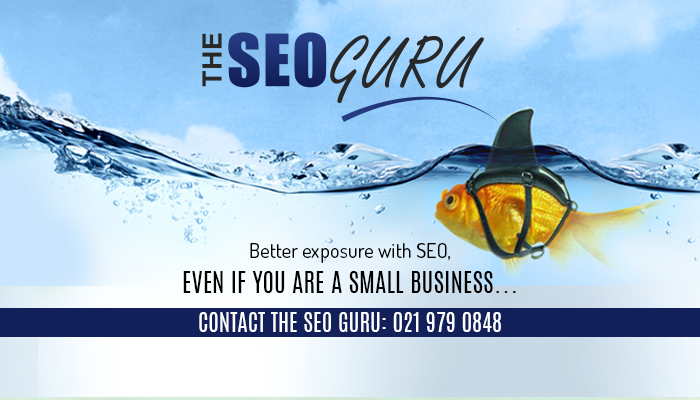 If you are interested in SEO services and other online services, give us a call today! 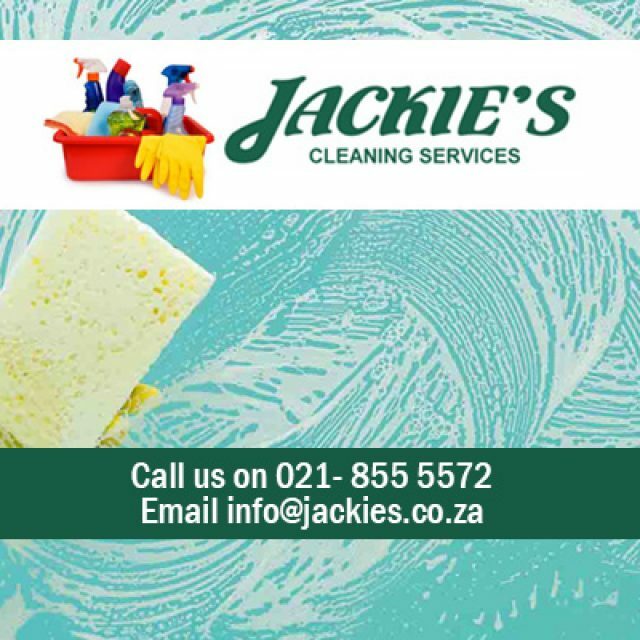 Jackie’s Cleaning Service offers cleaning services of a high quality and professional standard.